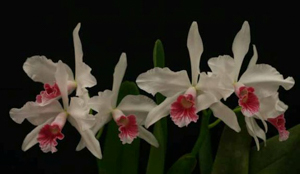 Vern will talk about Laelia purpurata, one of the finest of all cultivated orchids. 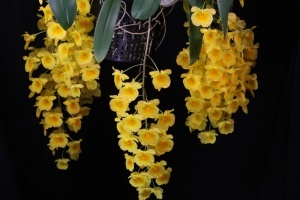 In addition to its large showy flowers, it has one of the widest ranges of color forms. 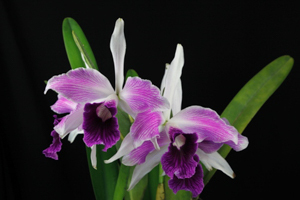 There are probably more named clones of L. purpurata than any other Laelia or Cattleya species. 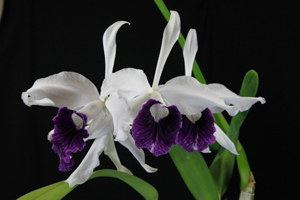 This species is used extensively in hybridizing and Vern has amassed a nice collection of the species and hybrids. 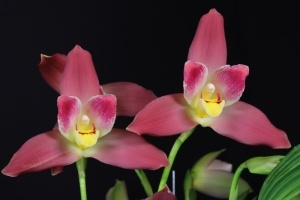 Vern will be sending us a list of all the plants he has available so you can preorder, as well as purchase others from his sales table. 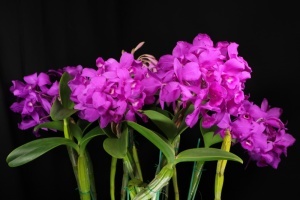 Vern operated the Palm Bay Orchid Range and has conducted programs for numerous orchid societies.